The Connect(); // 2015 event just passed (November 18-19, 2015) and I got the opportunity to be one of the speakers in this years event. About a month ago I was asked if I would like to be one of the speakers and present a demo that showed the integration of the Microsoft Band SDK with a Windows Universal App using Visual Studio 2015. Though nervous, I jumped at the chance to improve my presentation and public speaking skills. 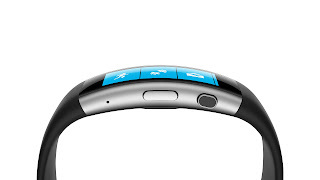 You can read more and watch the video at Developing Windows Applications with the Microsoft Band SDK over at Channel 9.